All days we will be meeting near the Trailhead Park restroom building. A couple of weeks into this project and the volunteer crews have installed over 850 feet of rocks along the edge of the new Sagebrush Trail. We are now at the upper wide spot and through most of the steep sloped area so placing the rocks will get easier. See the attached picture of the new rock wall at the start of the trail that Brian and I built on Friday. We have been averaging only four people a day. We have been getting lots of complements on how great the trails are but it takes volunteers to keep them that way. We could use some more help! I will provide all the tools. You will need to bring work gloves, snacks and water, and dress for the weather. Also we will be working next to the ground so maybe a gardening pad? There isn’t any work for preteens and younger. I will have work days most Fridays Saturdays and Sundays and various weekdays until Thanksgiving. If you can not make it to this week’s work parties, maybe you can plan for one of these other days. 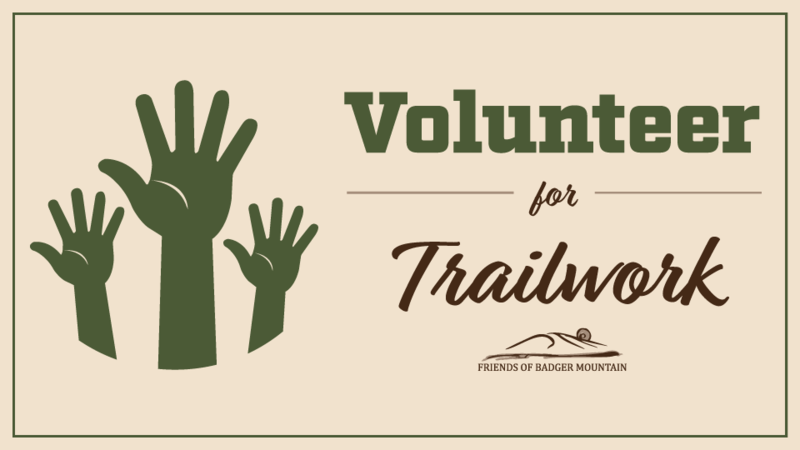 Out trails are only as good as volunteers make them!